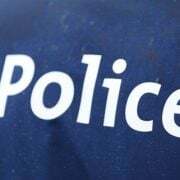 A patched bikie has been arrested, and seven others, as a major police operation comes to an end in Gold Coast and Logan areas. 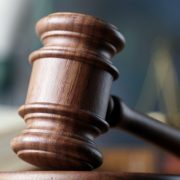 The 45-year-old man from Greenbank has been charged with four counts of the supply of a dangerous drug (namely methylamphetamine). 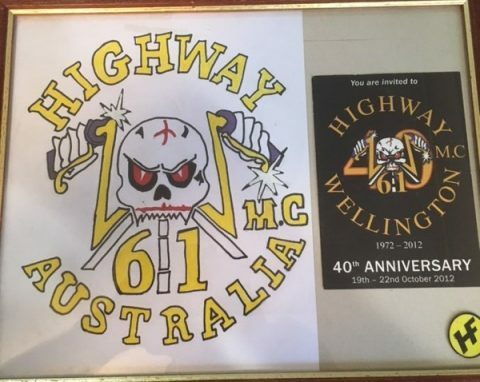 The man, sporting a patch from the Highway 61 Outlaw Motorcycle Gang, was refused police bail at the Beenleigh watch house. He’ll appear in Beenleigh Magistrates court today. 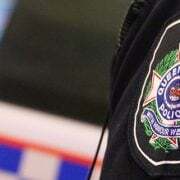 As Operation Quebec Elm comes to an end, investigators working in partnership with Logan District Police and specialist units arrested a total of eight people on 53 charges. The Operation targets drug and firearm offences allegedly committed across the Gold Coast and Logan area. Acting Detective Senior Sergeant Gavin Pascoe is warning other bikies that more arrests are imminent. 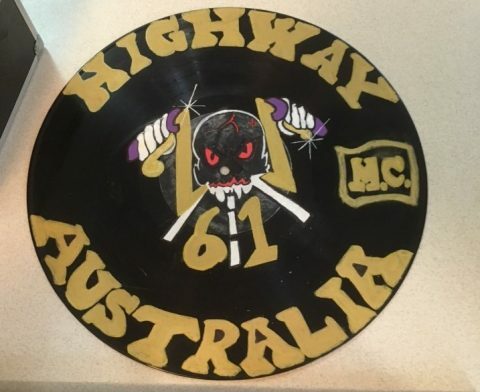 “Members of outlaw motorcycle gangs who engage in any form of criminality should see this arrest as a clear message that we will be unrelenting in our efforts to prosecute you and place you before the courts,” he said.